BODRERO CASSEFORME SRL is responsible for design, build and install moulds, complete plants and equipment for reinforced and pre-compressed concrete prefabricated buildings. 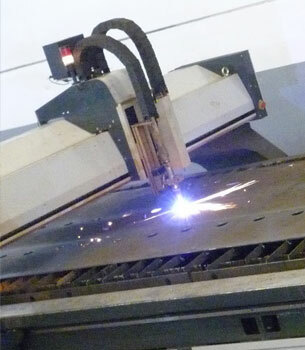 The experience gained over thirty years ensures professionalism and quality to the customer who is sure to entrust his work to qualified staff grown up in the company, with ongoing investments related to tools, materials, cutting-edge technologies and following the protocols EN ISO 9001:2008 and welding processes certified according to EN ISO 3834-2:2006. Our moulds are built "around" the logic of the customer's production, directly interfacing it. It is so possible more easily identify and filter out the various problems that may arise later in production; one of our characteristics is in fact to understand and find a solution to them by placing always at the centre the end product. We make use of advanced CAD 2D and 3D CAD systems for design phases and CNC systems during manufacturing. 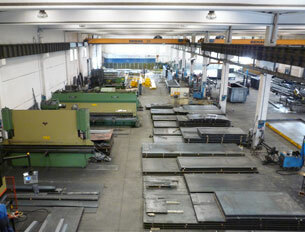 The company BODRERO CASSEFORME SRL operates in the prefabricated construction sector since 1983. It was born to cope with the expansion of the Italian industrial building industry in those years. The activity starts almost on the sly in a small workshop, growing over time up to the present factory, which was created in 1993 and later enlarged, covering now an area of 6000 square meters. Similarly, the market has expanded up to be renown at international level.